Click here to Register online or Click here for flyer and Registration form. Prior to the program, members will be electing the new directors to the FEWC Board of Directors for 2017-2018. 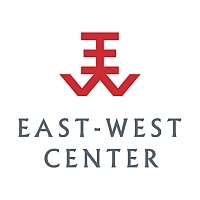 Award Presentation will follow business meeting to honor Ambassador Charles B. Salmon, Jr. for his invaluable service and support to Friends of the East-West Center programs and activities.